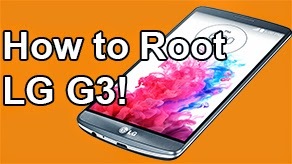 LG G3 FAQ: ~ AndroidRootz.com | Source for Android Rooting, ROMS, Tricks and More! 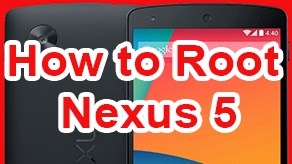 How to root the LG G3, allows you to install custom ROMS, MOD, and use root apps. 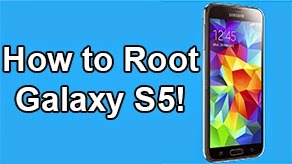 How to root Sprint LS990 and any other U.S variant. How to unroot the LG G3. 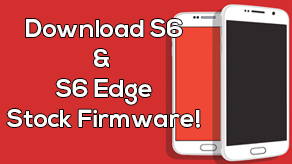 If you need to remove any sign of root, recovery, custom ROM, your soft bricked, or just want to go back to complete stock just like the day you bought your phone this is the guide! How to enter into Recovery Mode. If you need to manually enter into Recovery mode this is a straight forward guide to do it! How to enter into Download Mode. 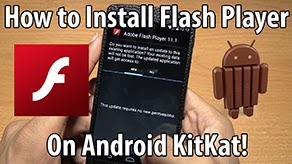 A manual way to enter into Download Mode on your LG G3.